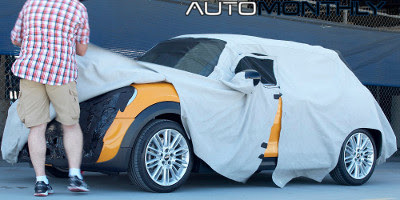 The new generation of the Mini should be presented and shown to the public at the Frankfurt Motor Show, in September, but it seems someone was hiding in a pretty good spot and took this photos for us to see. 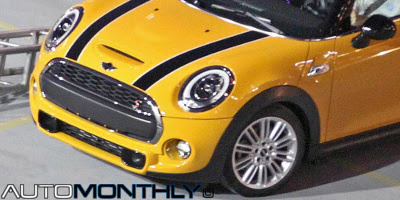 In them we see a yellow Cooper S, another Cooper S, this time painted in gray, and what seems to be a regular Mini in red and white. 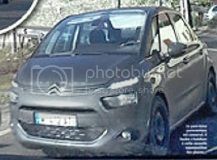 After the presentation of the C4 Picasso, we will soon see, for the first time, the 7-seater version called the Grand C4 Picasso, but for now we are happy to see a few pictures taken near Pontevedra, Spain, in which we see the main differences between the two models, besides the number of seats. BMW seems to take less time to reveal the facelifts of their cars. 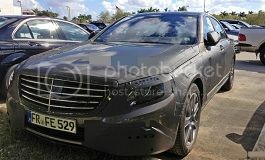 This time we get to see pictures of the BMW 5-Series (F10) in what seems to be a photo shoot for the new model. 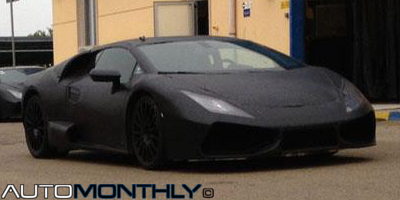 Changes are small but includes the look of the car and some mechanical parts. 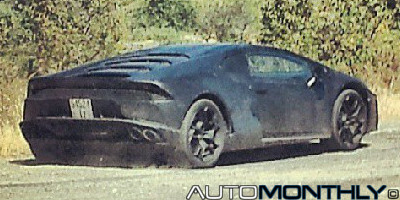 We could even see it at the New York International Auto Show. 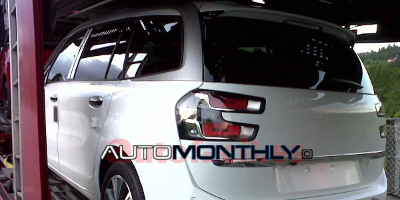 2014 Jeep Cherokee revealed, looks weird. 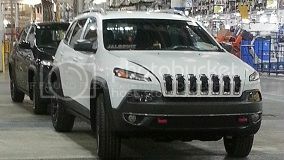 Looks like a Jeep worker decided to make good use of the his mobile phone and took several pictures of the upcoming Jeep Cherokee. 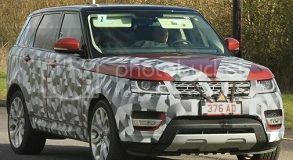 While the name Cherokee isn't confirmed yet (it should be the Liberty), Jalopnik says that's what it will be called. 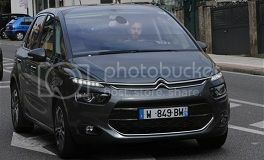 It seems that everyday we get new pictures of the new Citroen C4 Picasso. 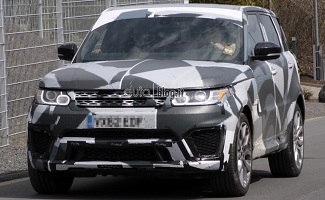 This were also taken in Vigo, Spain, near the factory where they will be produced and i assume in this color the car doesn't look that bad. The angle and quality of the pictures also help. 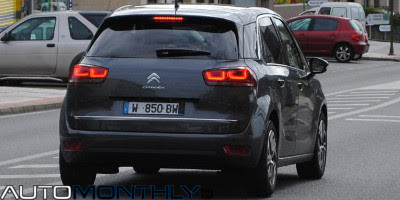 French magazine Autoplus showed images of the new Citroen C4 Picasso in its weekly magazine which goes on sale next week. 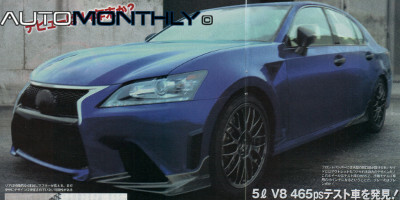 We already saw the back of the car, but now we can see the front in a blurry screen shot taken from the magazines website.